It is said that people form their opinion about you within the first three seconds of meeting, and their opinion is unlikely to change from then on. As a dapper and respectable gentleman, you want to be remembered in the right way to cement a good reputation. 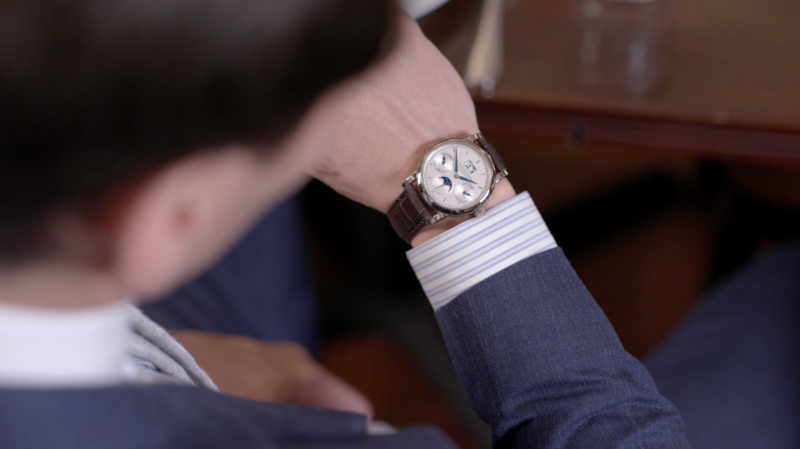 Watch the latest video in our Gentlemen’s Guide series for four simple tips to perfect that first impression.